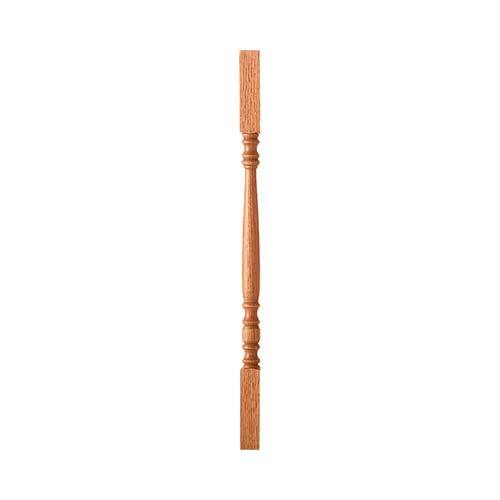 Balusters – If you have a classic design in mind, we are certain you will find it within the handsome styles we offer. You might decide to move up to one of our heavier styles for an even more dramatic stairway. You can view the entire LJ Smith catalogue to see even more options. 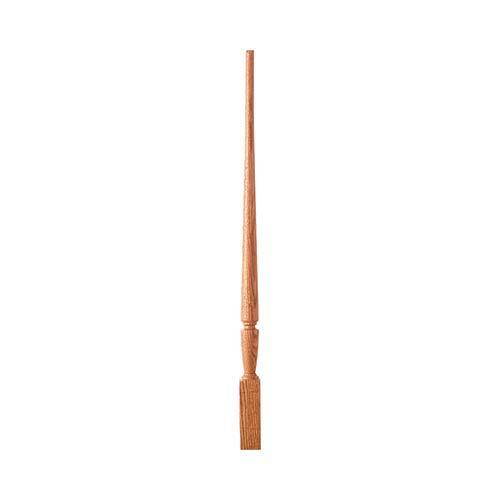 When selecting a hardwood wood style, you can choose either a Pin Top or a Square Top Style. L.J. Smith’s Ornamental Iron Collection of Balusters offers an extensive assortment of popular styles. Our Iron Balusters are constructed from “mild” steel, making them very durable and much stronger than wrought iron versions. Each and every one is handmade, which means no two are exactly alike. The slight variations in the details add exceptional character to any stairway. The finishes on our iron products may vary and all components are for interior use only.